Delcam’s status in the CAM industry was confirmed in the latest NC Software Market Analysis Report from leading US analysts CIMdata. 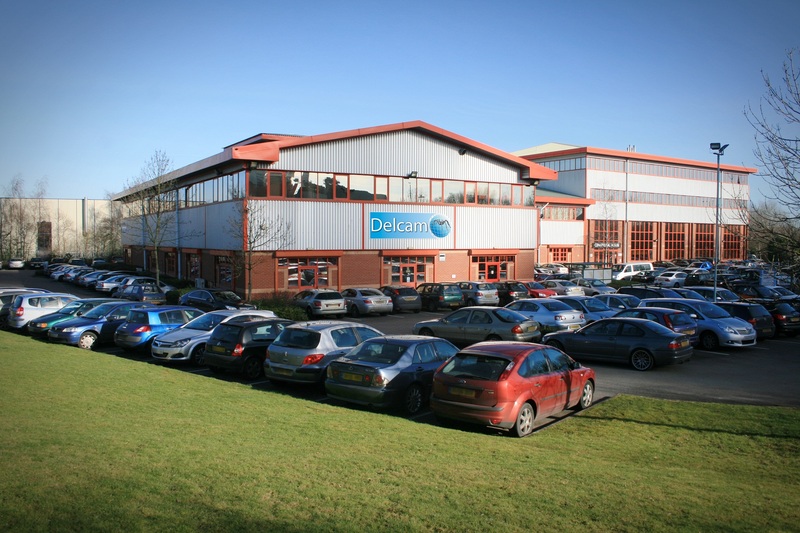 The Report showed that, in 2012,Delcam again had the highest vendor revenues and received the highest end-user payments of all the CAM-centric companies. 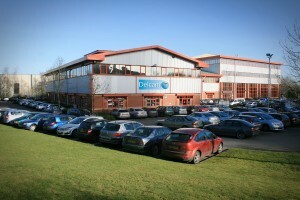 This meant that the company had completed thirteen years as the world’s leading specialist supplier of CAM software and services.